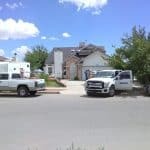 Oasis Roofing handels emergency roof repairs when they strike. Being Mother Nature is not a 9-to-5 job with weekends and holidays off. 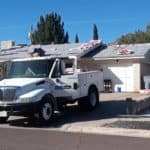 Neither is our emergency roof repair service. We are on call 24/7 to help with hail and storm damage handling the entire insurance claim process for you. Even the sturdiest roofs cannot withstand the harsh conditions when a storm moves through your community. 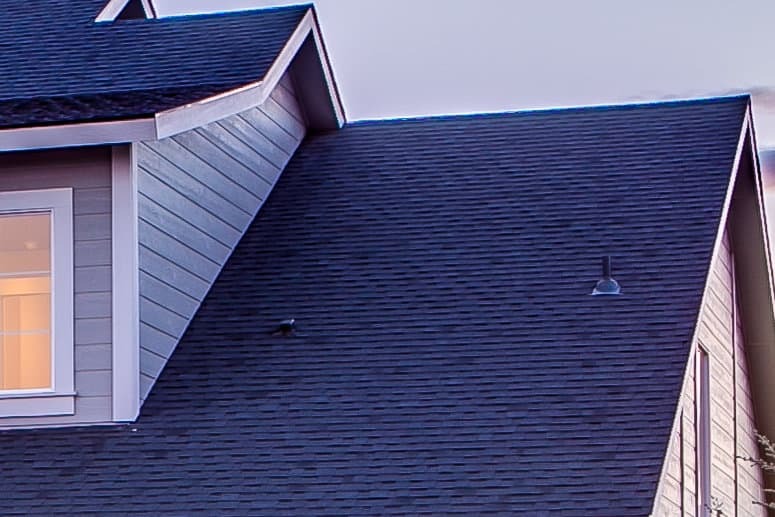 We at Oasis Roofing represent our clients handling the entire insurance claim process. Storm damage and other emergency repair services are covered by your insurance policies; however, it can be difficult to get your claim accepted. We will quickly secure the leak and help you with your claim.